Wild morning! 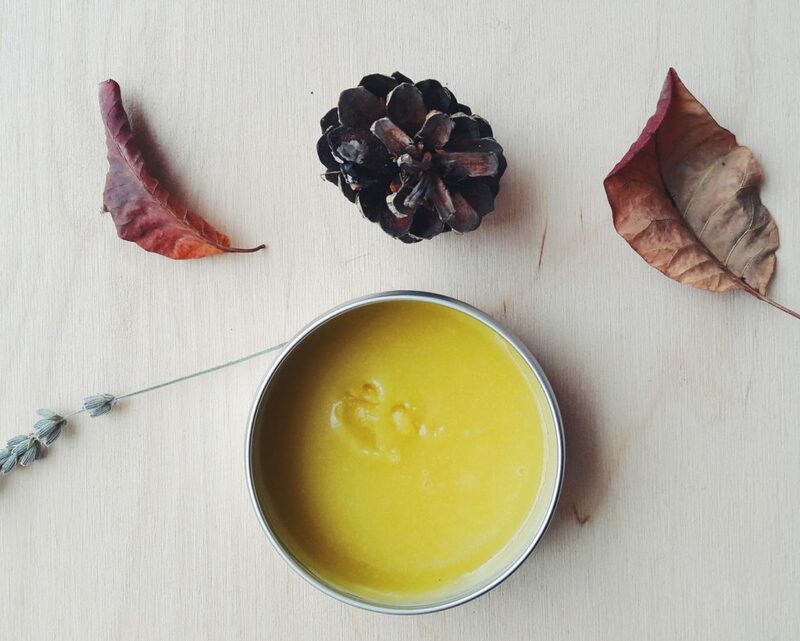 We’re making a bay rum spiced DIY beard balm for all the beard owners. An easy yet fragrant and nourishing recipe is perfect for cold winter conditions. Those luscious beards need an extra care for harsh weather, so why not make something that will make them shiny and healthy? And we’re all about the men today again. 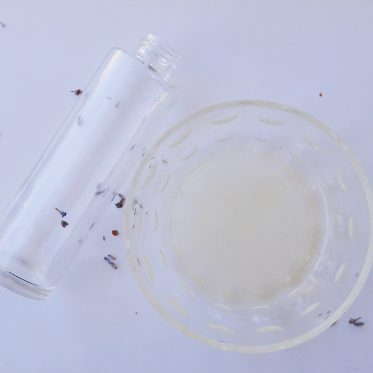 I actually wanted to thank few of you who requested having more of these recipes on the blog because it turned out that this easy aftershave balm is now one of the most popular recipes here! That’s why I decided to make one more balm, but this time it’s for our beardy fellows. We’re making a DIY beard balm today and it’s bay rum spiced, which makes it extra fragrant and extra manly. But don’t worry, it’s still easy to make if you follow the steps described in the recipe below. Makes a lovely gift too! 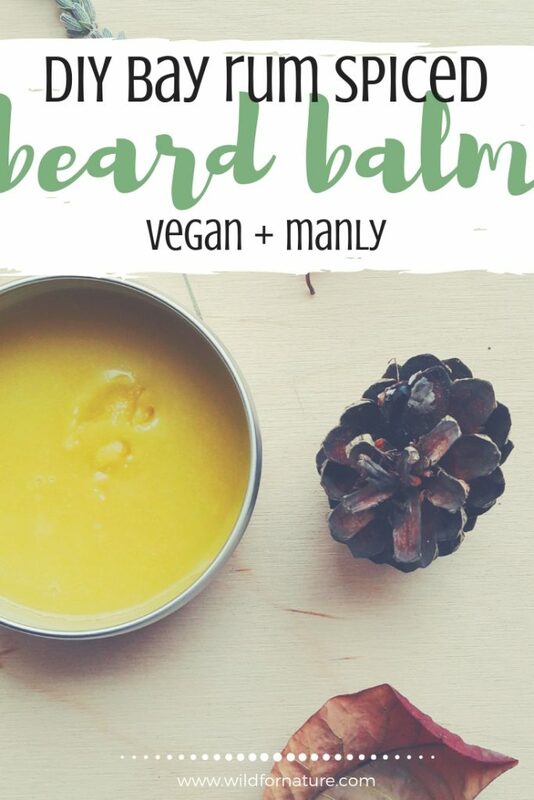 Before we get to the actual vegan beard balm recipe, let’s talk about a few things first! What is beard balm for? Beard oil is of liquid and runny consistency. It’s actually a blend of various carrier and essential oils. I’ve posted two homemade beard oil recipes; spiced bergamot and woodsy beard oil. On the other hand, beard balm is kind of like beard oil, but of solid consistency. It’s basically a beard oil with some wax, which helps to maintain it in the solid state. I’d say it also has a longer shelf life, even though a little goes a long way, just like with beard oil! Below, I’ve provided the full list of ingredients and their purpose in this recipe. This DIY beard balm wasn’t originally designed to boost beard growth; it has more of a protective function during the long winter. Still, if there’s an oil on the list that doesn’t agree with your hubby’s face, beard, or style, you can easily look for another one of your preference. 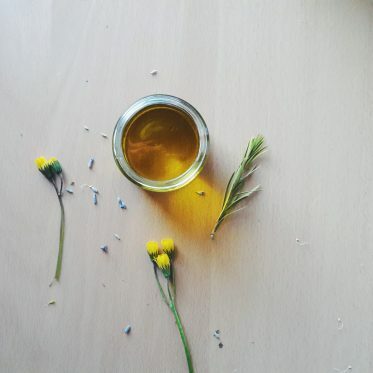 I’ve listed the best oils for beard growth and health in this blog post, so head over there for potential substitutes and more carrier and essential oil ideas for that beard you want to nourish! I know what you mean; why should you make beard balm extra, when you’ve already make beard oil? Let me tell you that while they are both nourishing, a beard balm is like a leave-in conditioner for the beard. It softens it, moisturizes and nourishes it, all the while helping to style it and protecting it from harsh weather conditions, such as dry winds and cold winter weather. Now, let’s have a look at what’s this beard balm with shea butter all about. It’s thick and creamy and it smells amazing! Some of my friends that tried it, absolutely love it! This is also a must form my DIY Christmas recipes, even though it somehow still hasn’t managed to make it to that list. Jojoba oil protects the beard with its waxy feel, along with shea butter which richly nourishes both the beard and the skin below. Castor oil and grapeseed oil offer a lovely blend of nutrients, which is bound into a soft beard balm with candelilla wax. A few drops of vitamin E boost the moisture even more! Anyway, the ingredients are raw, simple, and basic, but they promote healing properties and make a perfect consistency of a good-quality beard balm. The scent makes it extra decadent! Okay, jojoba is actually a wax and not an oil, but it’s liquid so we call it oil instead. Jojoba oil makes the facial hair soft and shiny and it doesn’t necessarily feel greasy. It’s in the recipe because it has offered protection from harsh weather conditions to the Native Americans in Southern California and Nothern Mexico (where the jojoba bush is originally from), whether in harsh winds or strong sun! 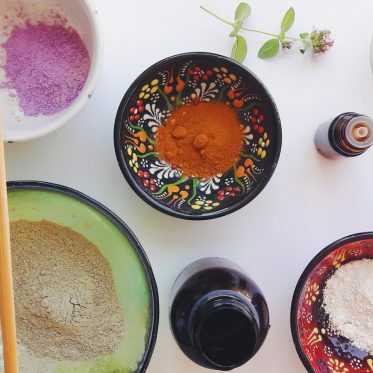 It’s healing, contains vitamin E, and it helps to repair skin barrier, promotes anti-inflammatory and antioxidant properties, according to this research. Castor oil packs some pretty incredible properties, nutrients, and benefits that you can reap success from in the long run. Its popularity made it incredibly affordable but it’s considered a drying oil which is difficult to use on its own. Because it’s so thick, it’s best in a combination with another carrier oil. Castor oil is antibacterial, antifungal, and antimicrobial. It helps to keep the follicles healthy as well as boost the circulation. It keeps the skin moisturized and the hair smooth! One of my favorite facial oils, grapeseed oil helps to protect the skin from outside elements, such as the damaging free radicals. It is a lovely moisturizer that absorbs quickly when used in its own, without any greasy feel. It’s in here to balance the thick castor oil and provide a healing and protective barrier to the surface of the man’s beard and skin. Ah, shea. You’ve probably realized my eternal love for it by now. 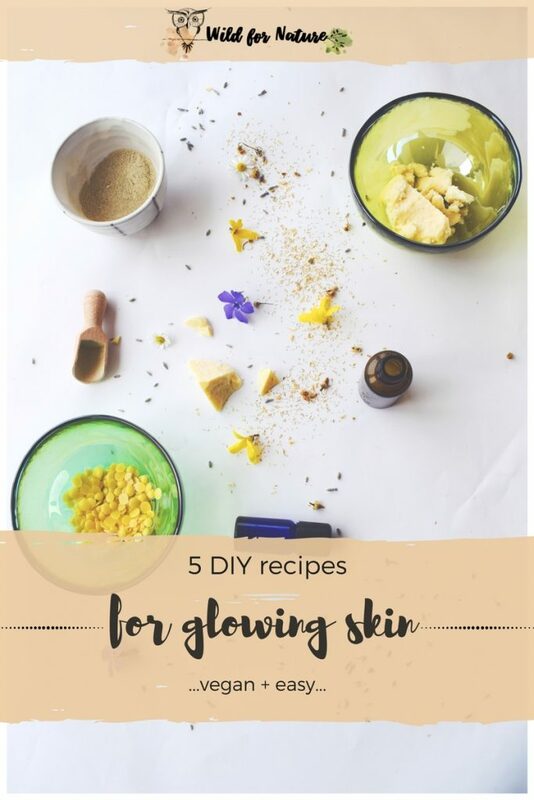 I call it my skin’s superfood because it’s incredibly healing and versatile. A rumor has it that this butter even offers SPF protection, but I wouldn’t rely on it. 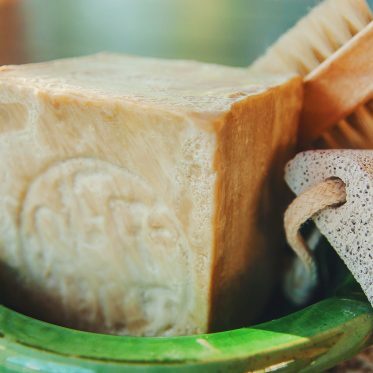 Anyway, shea butter is incredibly rich in its components; essential fatty acids, nutrients, vitamins, it even boosts collagen production and provides an anti-inflammatory protection for the skin. It’s great to use for sensitive skin as well, but dry and damaged skin can benefit greatly from this butter. Its comedogenic rating is said to be 0. A strong wax, used as a vegan alternative to beeswax, I have been making my recipes with candelilla forever. It’s rich in nutrients, an effective emollient, and locks in moisture while protecting the skin from the elements. It blends nicely with other ingredients but it does have a higher melting point than beeswax, so it takes a bit longer for it to melt. An antioxidant, vitamin E oil helps to boost moisture and helps to prolong the shelf-life of oil-based DIY products. Last but not least, the essential oils used in this recipe allowed me to play around with the scent until I got what I wanted. 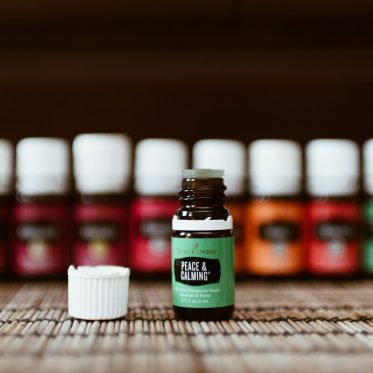 While these essential oils are beneficial, I’ve included them into the recipe only because of the scent; after all, I wanted to recreate the bay rum scent, remember? Let me know how this DIY beard balm worked for your bearded fellow! 20 Best Oils For Beard Care: Grow it and Gloss it!